Learn to intercede from the 3rd Heaven. 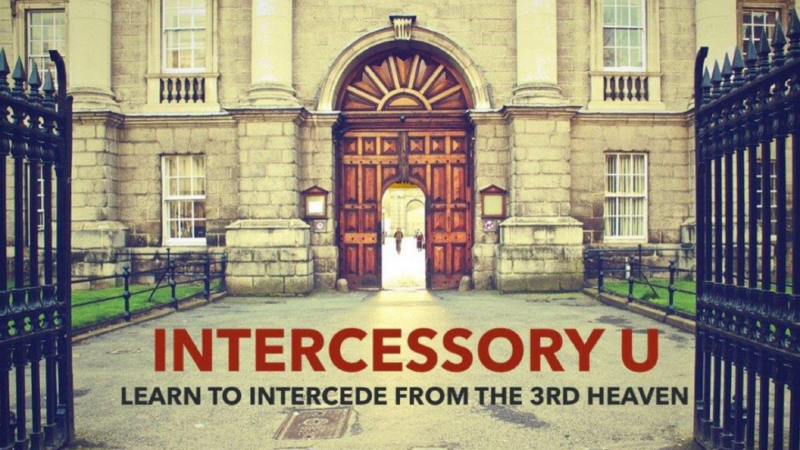 Join Sim Battistelli for a 6-week course on intercession. The “Joy of Intercession Study Guide” can be purchased on the day of class for $16.00. Sign up below or on our church app.